Possibly two of the finest things on this planet are wine and cheese. 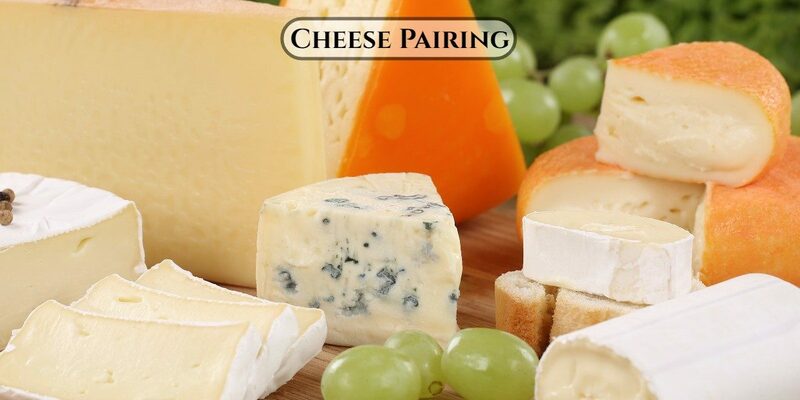 Now, what is more perfect than putting cheese together with wine from a region such as the Santa Barbara Wine Country? We’d like to think there isn’t anything, and the Santa Ynez Valley is home to some of the most fabulous vineyards. During your visit to Santa Barbara wine country, you can count on Silk Road Transportation and Wine Tours to show and guide you around all the beautiful vineyards and wineries. Most wine tours last awhile, and you’re bound to develop an appetite for something scrumptious during your tour. Cheese has long been known to accompany wine like a match made in heaven, so why not take advantage of that? You can find below a helpful wine cheese pairing guide so you can plan your day accordingly. If you are going to make the most out of your wine tasting day, make sure you have a knowledgeable and professional chauffeur with you at all times. Here at Silk Road, we offer wine chauffeur services, and all inclusive wine tour packages which make the planning of your day completely seamless and smooth. We can help you create memories and have fun. We have a variety of vehicles to serve you and access to hidden gems in the area. You are sure to have a great time! 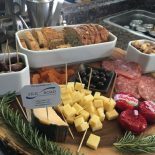 Just imagine; you wake up in the morning, and remember you have a day full of wine tasting, having a picnic and divulging in wine and cheese in the beautiful Santa Ynez Valley. And now to top it all off, you have a professional, specialist chauffeur that will allow you and your friends or loved ones to have a magnificent day by cruising around the wineries in a limousine or party bus! Choosing Silk Road transportation is the only way to go! Let us WOW you! Call Now to Book!